it’s the small and simple things that make me happy. 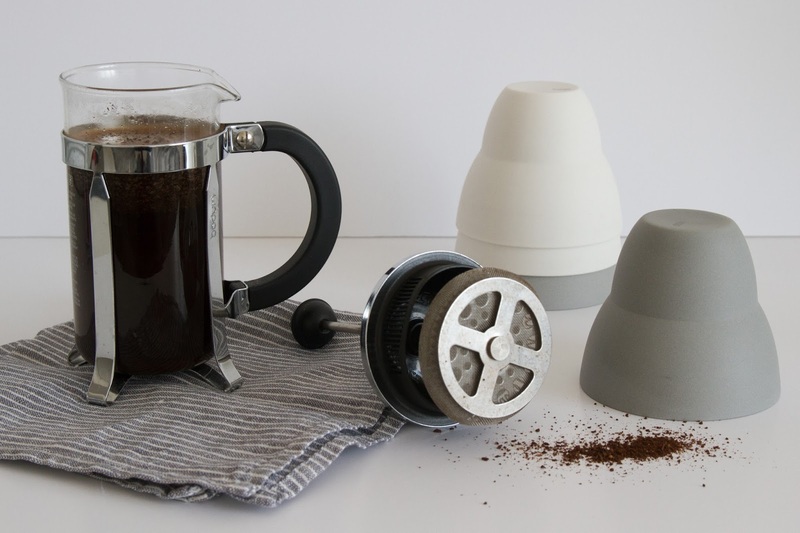 the smell of freshly ground coffee, the pleasure of dipping a piece of toast in a soft boiled egg, or the luxury of using truffled sea salt instead of regular salt on an otherwise uneventful weekday. somehow, treating yourself to those little pleasures in the morning makes the prospect of a long day of hard work much less stressful. 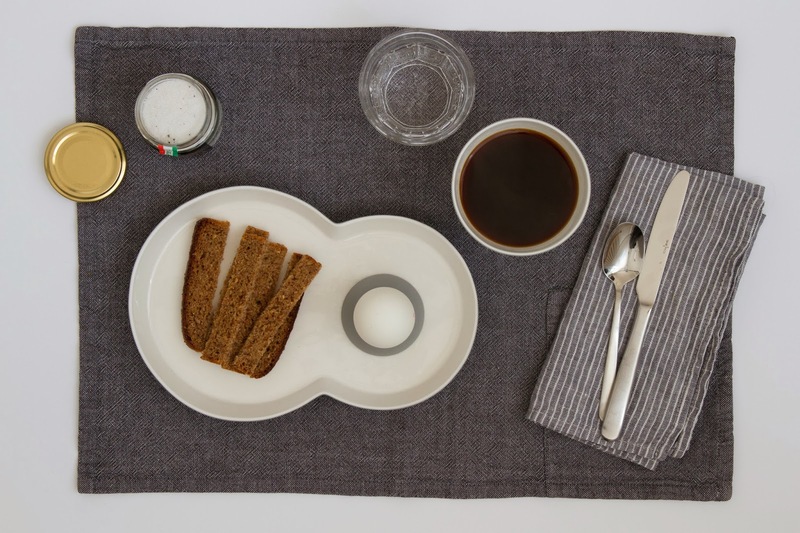 for the second instalment of my breakfast club with danish design brand vipp i decided not to use any specific or terribly original recipe, but to stick to the classics. 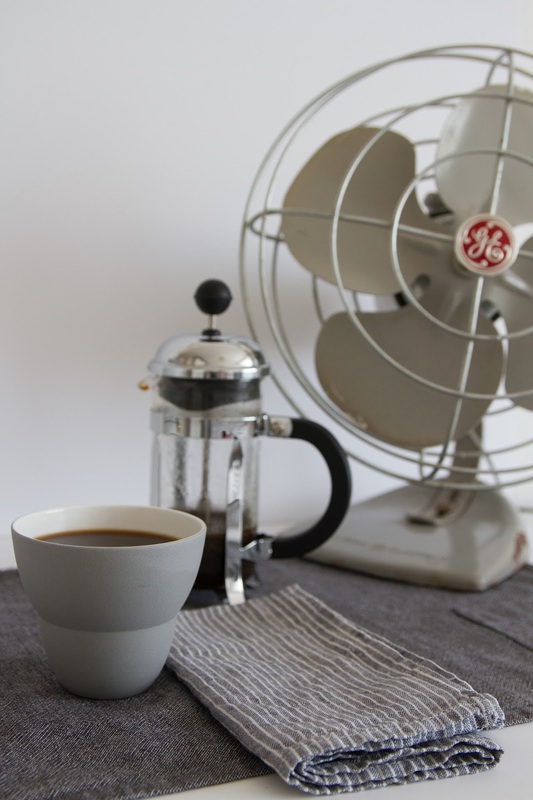 when i have a lot of traveling on my schedule, i like to keep things simple at home. 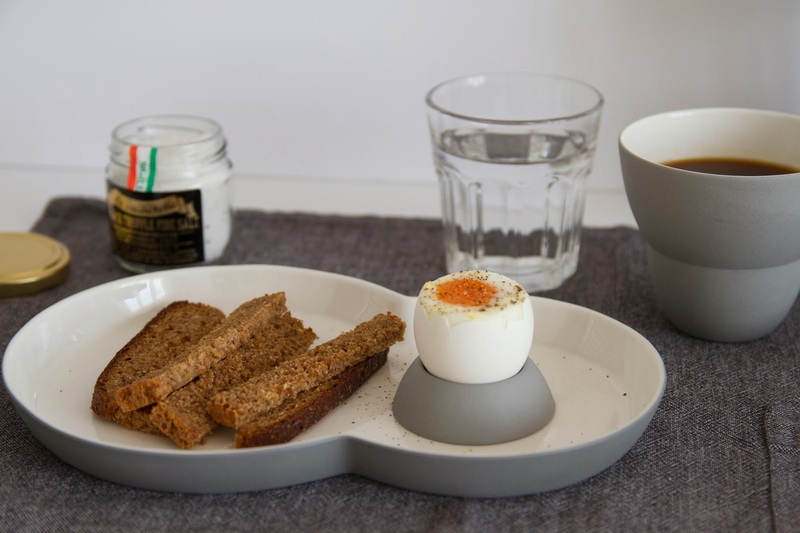 especially since in the states it’s nearly impossible to order a decent soft boiled egg at a restaurant, and besides, it wouldn’t look nearly as appealing as it does on the vipp ceramic brunch set. seriously, how wonderful are those bubble shaped plates? they make me itch to find cute ways to present food, and they go really well with the little bowls i used for my yogurt and granola breakfast a while ago. find part one of the vipp breakfast club right here, part three here, and part four here.